Blake Shelton’s Girlfriend Gwen Stefani Asks For A Prenup And He Was Not Ready For This — Will Net Worth Dispute Sink ‘The Voice’ Coaches’ Future Marriage? 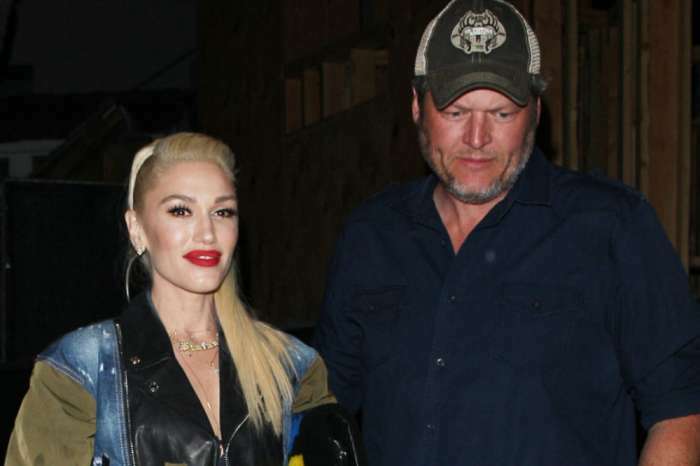 Gwen Stefani and her boyfriend, Blake Shelton, are said to be bumping heads on a prenup. According to reports, Shelton’s net worth is about $60 million, while Stefani has amassed $90 million thanks to her fashion line and musical career. The Voice coaches have been dating since late 2015, and multiple sources claimed that since they met and fell in love, they have been talking about marriage and having a family. According to sources, the pair has been having a tough time conceiving and has turned to IVF. 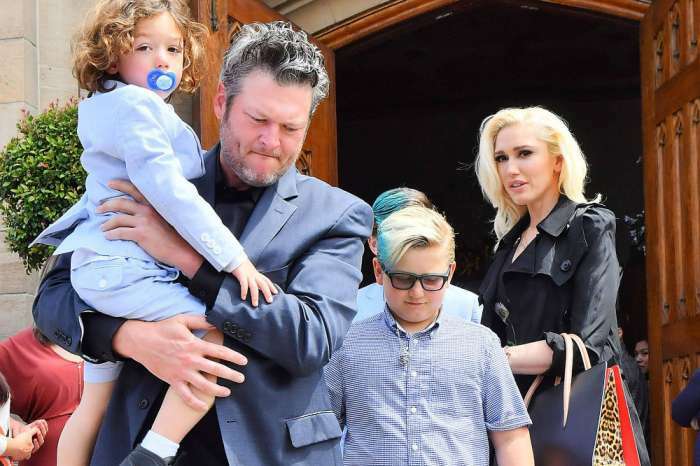 The baby plan had been causing a lot of tension between Stefani and Shelton — which is why the singer had hit pause on the wedding over the summer. In a report published in Star, it was revealed that recently, the couple started talking about going ahead with the wedding ceremony and a major problem came to the surface — Stefani told Shelton they should agree on a prenup. A friend of the pair said the country music star was shocked by the bombshell. They had never spoken about the matter before, and he was surprised that the woman he loves asked him to sign a bunch of documents to protect her assets and wealth. A few days ago, another source claimed that the pair was not all that sure about marriage because they were happy without the husband and wife tags. Some fans are saying if the relationship is going well, why fight over a prenuptial agreement and wedding dates and venues? Check Out 'Friends' Stars Jennifer Aniston And Courteney Cox's Stylish Reunion! GWEN STEFANI TELLING BLAKE SHELTON WHAT TO DO AND CANNOT DO.